In the age of social media, branding has been changing. Instagrammers, YouTubers, and bloggers forged ahead into a space where a person became the brand. As this was happening, bigger businesses wanted to downsize their ‘big corporate’ branding to becoming more personable and approachable. Both really interesting changes that bring a certain synergy – and is also just a lot of fun to work with. You will often hear the words authentic, transparent, trustworthy, reliable linked closely with a brands name. Their social media will use a tone of voice that communicates directly to their audience and uses language that is common in those demographics. Branding isn’t just about a pretty logo and a nice letterhead. It is about having a story that runs through everything. Showing the public your ethos, ideas, and letting them become part of your story. This is even more important when you are looking after your personal reputation and brand. Due to the internet, customers can be very picky about where they spend their money, and whose pocket it is going on. So you need to be the person, and company, that they believe in. You might be a dog groomer, you might be a blogger who needs help with personal branding or maybe it is law firm branding and lawyer personal brands you are interested in learning more about. 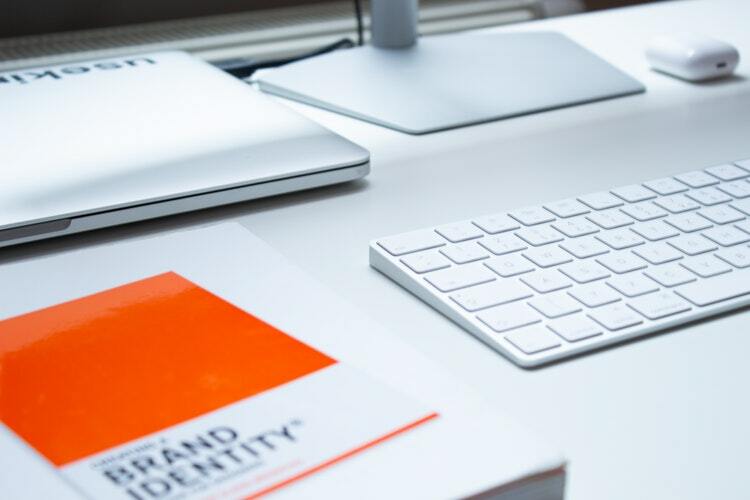 The chances are you have read plenty of articles that take about starting your branding, like working with a graphic design company or outsourcing your copy. And that is great, but there is more to it. Think about your why. What is your purpose? Why should people interact with you? What do you bring that they can’t get elsewhere? If you started knitting scarves because you saw a homeless person needed one, and now you donate a scarf for every one purchased – that is your why and your story. So share it. Talk about WHY you do what you do, and WHY they should get involved too. Consider all of your ideas as art. All of those thoughts that you have about products you have the capability to make them come alive. If you don’t create mass items, but instead you are creating one or two pieces of artwork, or sculptures, or painting – maybe even movies. Bring it to life. Of course, you should look to make money on your things where you can, but try and create things outside of that just to showcase. Make firm, and transparent links between what you design and produce and what your ethos and goals are for your business. For example, most beauty companies are going cruelty-free and vegan. Meaning that people feel good about spending their money with a company they feel cares. Be respectful if you choose to work with charities, and really consider where you’re products are sourced from. People grow and change, and so do businesses and products. While it’s impractical to have a branding overhaul every year, you can share your journey with your audience and take them with you. They will understand the changes they see in your company and products if you are honest with them. ← Warning: Running A Business Could Be Hazardous To Your Health!